Nowadays, when someone thinks about programming, they think of someone typing away at a computer but it was not always like this. Now, for all activities, there is always a first and the for the first programmer, computer programming was a lot more different. Before the days of visual user interfaces, screens, or even keyboards, people still programmed through other means. Who was the first programmer? Programming first originated in the 19th century, with Ada Lovelace acting as the first programmer. Lovelace was born in 1815 to Lord Byron and Lady Wentworth. She grew up learning math and science and eventually grew up to become a mathematician. She was great friends with Cambridge professor, Charles Babbage, who designed the first working computer. Since back then the notion of computers remained relatively new, many did not see their full potential. 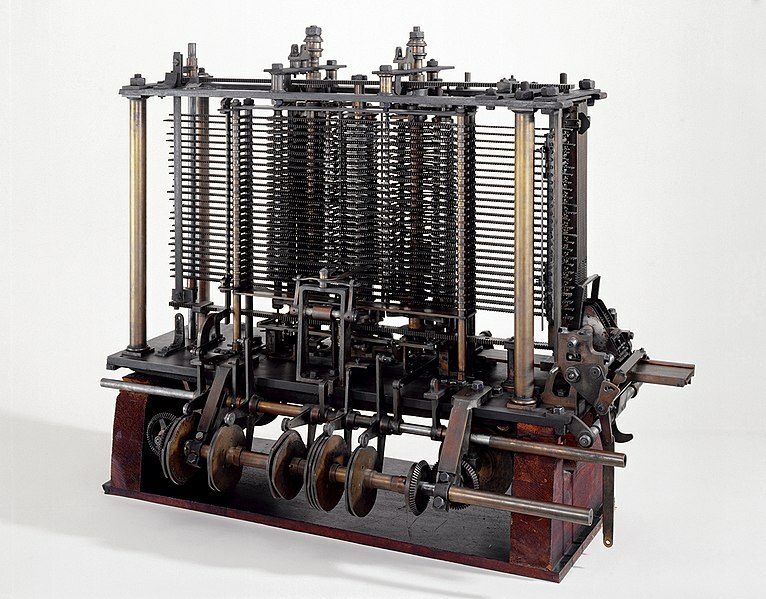 Even Babbage only focused on a computer’s computational power. To the contrary, Lovelace saw the potential of computational machines and suggested the task of calculating Bernoulli numbers. She suggested the use of data inputs to interface with the machine. She even wrote out the first algorithm for a computer to run which would complete the above task. Because of this, she is considered the first programmer. Unfortunately, the computer which would run the algorithm remained incomplete. Thus, without hardware to run on, Lovelace’s code could not be put to use. 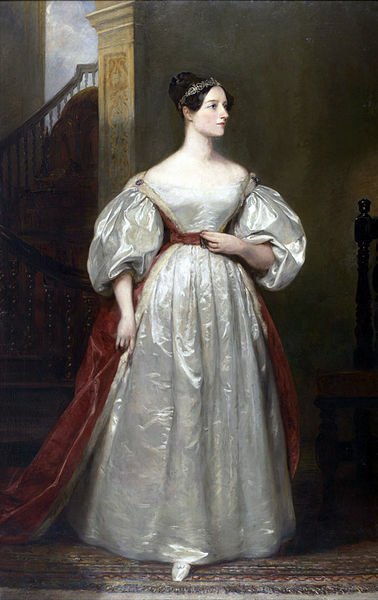 Ada Lovelace was one of the first individuals to realize the potential use of computers. Thus, many individuals today remember Lovelace as the world’s first programmer through her creation of the first computer algorithm. Eventually, the number and power of computers grew over time but many of today’s programs stem from the ideas of Ava Lovelace. For someone who does programming like me, Lovelace acted as a pioneer who began the industry. She envisioned computers to be something more than glorified calculators and thus, helped create the world we live in now. Does menstruation affect my kinaesthetic performance?